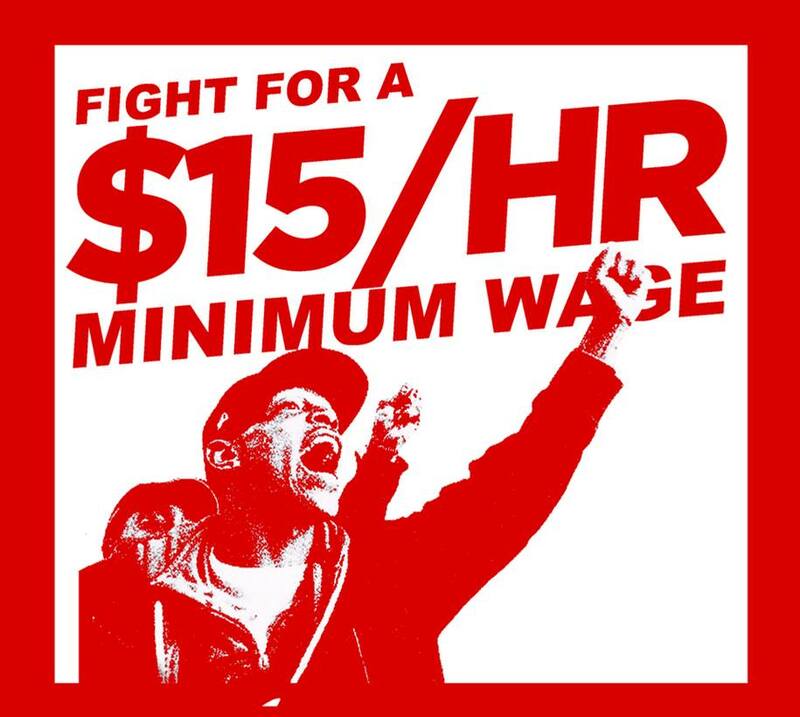 In the past three years, movements from Seattle to Washington, D.C., have fought to raise the local minimum wage to $15 an hour. In the past year, activists’ pressure led the city governments of Minneapolis and St. Paul to put in place a process to raise the local minimum wage to $15 over a period of years. There is a campaign on-going at the Minneapolis-St. Paul airport. What role has the labor movement played in these grassroots campaigns? What lessons have been learned in these campaigns which could help the labor movement to revitalize itself? How are they all connected? Please join a panel of activists who will share their experiences and engage these questions and each other. ESFL’s monthly program on “Labor and Social Movements” is co-sponsored by the University of Minnesota’s Labor Education Service.